from FishFlix.com to review for you. I’ll start with honesty of my position of using movies to learn in the classroom – I’ve had to grow to appreciate it. I may have been the only kid that moaned when I walked into a class and saw the Audio Visual cart up front with a huge clunky TV and VCR ready to go. It was the signal that I could get my math homework finished. I prefer to learn to read through words. However, I live in a home of three men who are visual learners. They need the screen, actors, sound, music, landscapes, the spoken word – to identify and fully understand a situation. They talk with their hands, and move to recreate the most simple daily story of making a sandwich. If this sounds like your house – you will enjoy FishFlix.com as much as I have. We are in the midst of studying US History this year. I like to find the stories that are lesser known, or lesser talked about. One man I’ve grown to admire is Bonhoeffer, both his writings and his role with Germany. FishFlix.com has the biography of this Nazi pastor who gave himself as a martyr along with many other selections. There are many other biographies on their sitel. They have the newest movie selections such as Noble. We are going to watch it this week as a family – I am told it is about the homeless children in Vietnam, and a woman who got involved serving them. I’ll keep you posted next week. I was excited to review Woodlawn as it fit into what we are into right now as a family. This film is from PureFlix, the same company that put out God’s Not Dead. We have a group of boys that likes to come and hang out and watch Christian movies here. They have watched God’s Not Dead over an over. I thought we’d pop the corn, fill up the glasses with soda, pull all the couches in a circle and hunker down for the evening, as is our normal, but before I could arrange that, they grabbed the DVD and watched it downstairs. I’d been looking for the DVD for a week before asking what they did with it. “We’ve been watching it with our friends at night,” came their reply. My husband and I started watching it up stairs during a weekend, and the kids would come and go – by the end of the movie they were all up here watching the riveting end. Woodlawn is a high school in Birmingham, Alabama. This film starts in 1973 in what the folks thought would be the “worst case of failed integration” for high school, when the goal was to end segregation in the schools. Centuries of hatred running deep and a country still adjusting to the changes of the past hundred years – it is clear to see that having blacks and whites in the same building would not mean that they’d become friends starting a fresh new direction. That’s what Sean Astin steps in. 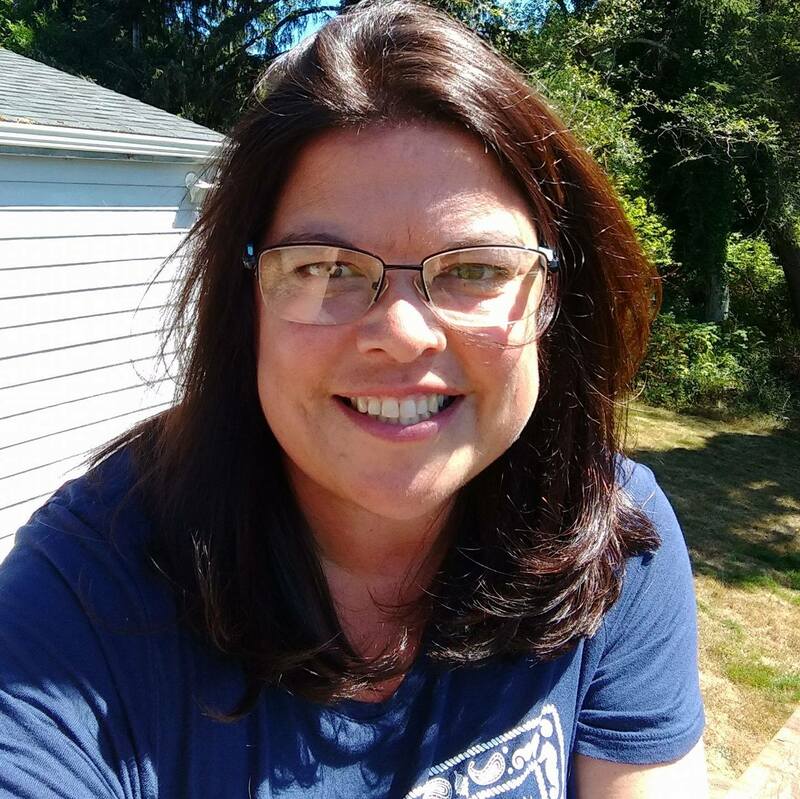 (Mom’s Night Out, Rudy, LOTR, and my Oregon Favorite – Goonies . . .) He felt called to share the Gospel message with the team. After pleading with the coach to give them a chance to listen where true love and forgiveness comes from – he is given 15 minutes after practice – and introduced as a “motivational speaker”. I smiled after that scene. Kids are bone tired and ready to run away after gritty practices. Sitting in the bleachers at the high school gym – trying to talk to them and keep their attention would be my worst nightmare. But he does. Over an hour later, he asks the students who would want to accept Christ as their savior and learn to forgive and love. This story is really not quite about football – but how a group of boys came together to prove that Christ is real, his love is real, and it is the only way that will heal their angry town. We get to see the heart of Tony Nathan, who became their star running back, and went on to play for Alabama, and the Miami Dolphins, and become a coach himself. My older son was more into the movie, my ninth grade son, thankfully, doesn’t quite get the depth of the story. He knows about racial hatred through learning, he doesn’t get to see it played out today in our town. The last scene of the movie, as the coach walks by a playground, and kids are playing together regardless of race – is now our every day reality. If you are a football family – there are some amazing details, scenes, original footage, and conversations – that you will enjoy. They have a section of Behind the Scenes for each person as well to pull you back into the 1973 – 1979 games in Alabama leading up to the largest attended High School football game with a crowd of 43,000 people, with 20,000 turned away. You’ll get to see how the FCA, Fellowship of Christian Athletes, which started in the 1950’s, was in place to play a role of uniting not only this team, but bringing together schools in Alabama through sports. Today you can look up the FCA and groups like the Jesus Revolution and ChataboutJesus to see how they continue to help students. The image on the DVD case – of Tony Nathan walking out of the stadium with one finger raised – is his theme, One Way. Only Christ. When asked if he felt unstoppable, he said No. He just wants to give Jesus Christ the Glory. It is an amazing theme. 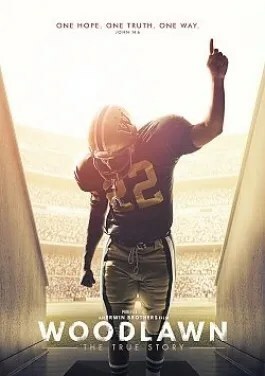 The movie from a US History standpoint, and showing the boys that win or loose with the numbers on the scoreboard – how they play, how they interact, how they worship – that’s where the Glory is. That’s what makes them a great team. And, no spoiler alert, so being as vague as possible – even in 1973, allowing an outside person to speak about Jesus to a team, was against the law. This is played out in the film as well. 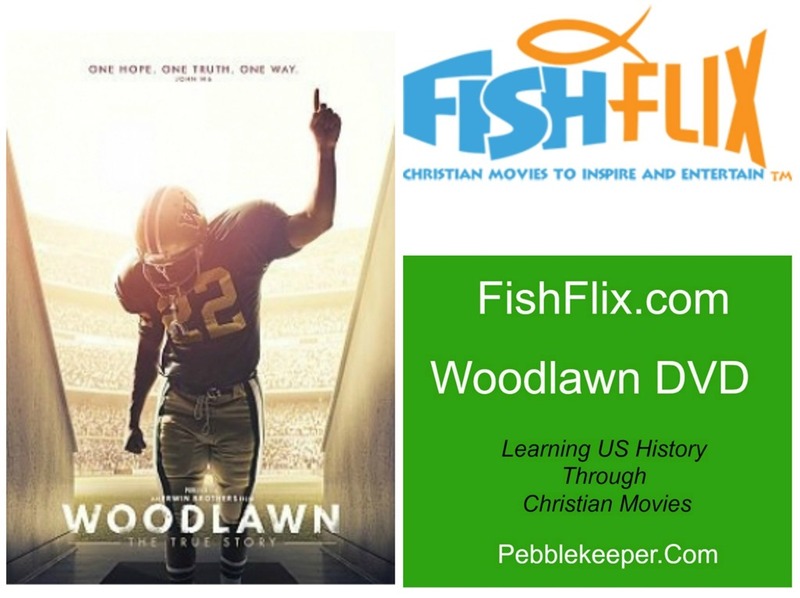 I highly recommend FishFlix.com and the Woodlawn DVD as you can probably tell. Oh, and if you are all caught up with When Calls the Heart, have no fear – FishFlix.Com has Season 3 – https://www.fishflix.com/when-calls-the-heart-troubled-hearts-dvd.html . 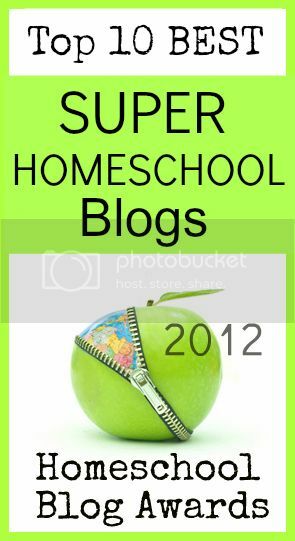 This entry was posted in Movies, Reviews, Some Schooling and tagged #hsreviews #fishflix #ChristianMovies. Bookmark the permalink.